XenApp Essentials is the new Azure only offering which provides us with a easy way to deliver Desktop as a service for end-users and is now available in the Azure marketplace.. 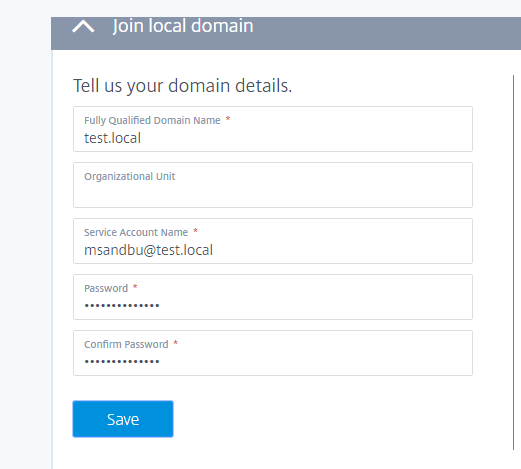 This offering is now in GA and this blog post is an introduction to the service and how to configure it properly for the first deployment. 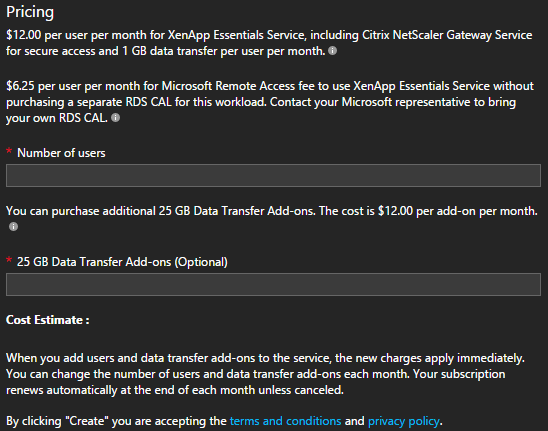 XenApp Essentials is a Citrix cloud offering which is exclusive to Azure, it deployed Task Workers which is available using NetScaler Gateway as a service and requires no other configuration (Storefront and NetScaler is managed by Citrix Cloud). 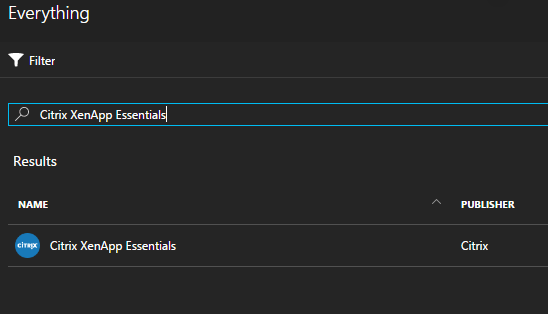 There are a couple things you need to have in place before you can deploy XenApp Essentials as it is today. * Existing AD domain controller VM within that Azure Subscription. 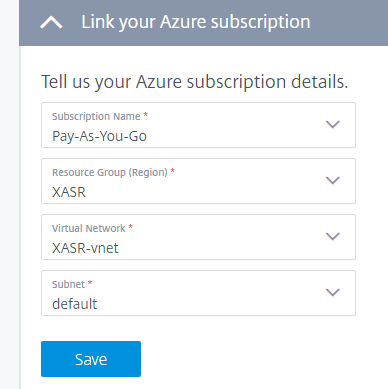 So just as a quick note, I have a pay-as-you-go subscription with XenApp Essentials where my AzureAD user has owner rights to my subscription. And this users needs to be a AzureAD user, we cannot add a regular Microsoft Account to XenApp Essentials like @outlook or @hotmail.com addresses. 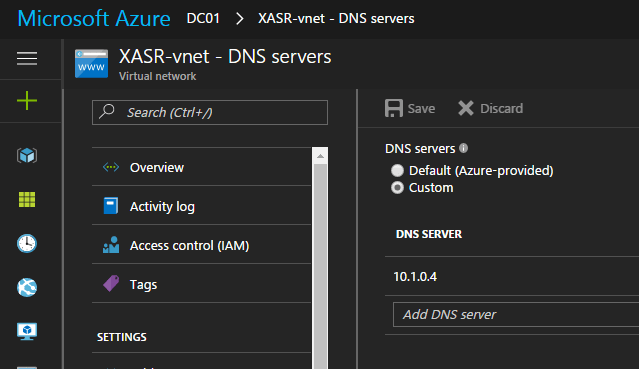 Also after you have configured the domain controller you need to define the domain controller as authoritative DNS server for the virtual network it resides in to allow DNS queries to work properly when configuring the setup. So in my case the IP address of my domain controller is 10.1.0.4 this might be different for you depending on the IP range you have for your virtual network. 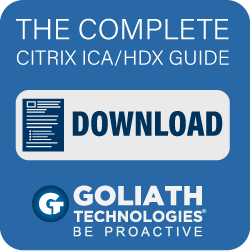 And define the different options that you need such as a resource group, location of the different VMs that will be running and you need to link this to your Citrix Cloud account if you have any or if not you will be prompted to create one. 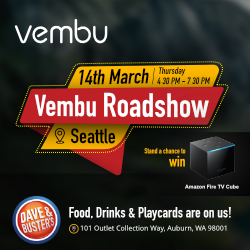 And note you have an option to define additional data transfer since this feature is using NetScaler Gateway as a service which is running inside the cloud connector VMs and therefore bandwidth billing occurs from Microsoft. So now that we are done with the setup and configuration in Citrix cloud we can continue on with the process. 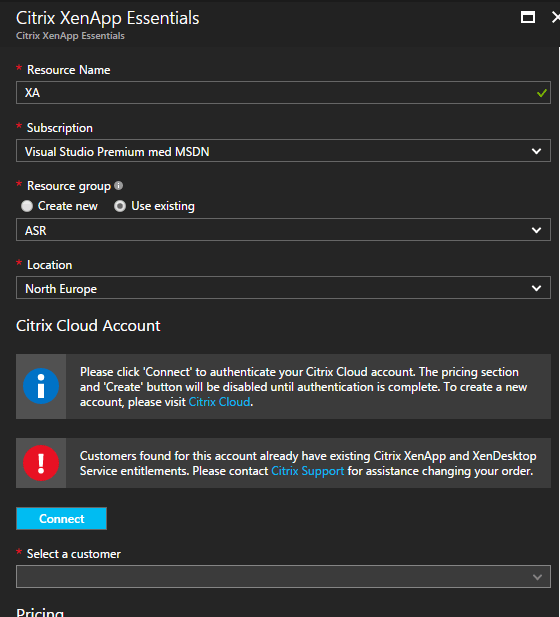 Since I already have a Citrix Cloud subscription I need to do it the other way around from within the Citrix cloud portal. Now you need to authenticate with the user we just created in AzureAD to allow access to the subscription. So after deployment it seems like. 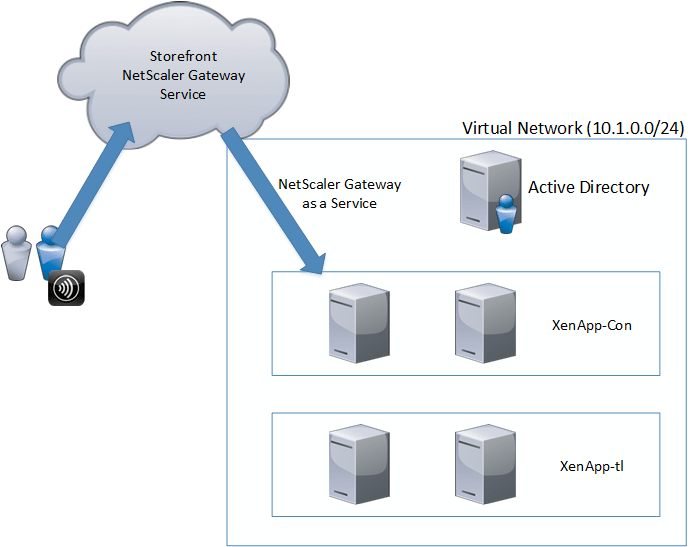 So we have two virtual machines that can be used for XenApp connections, so these two servers hosts the cloud connector component and wiill also be used for NetScaler Gateway as a Service. The deployment will also create a new resource group which it will provisiong the task workers. So note when you get the “Creating XenApp Server VMs” in the App Collection this will take a lot of time so be patient. So now when the deployment is done, we need to deploy the applications and publish it to the user. 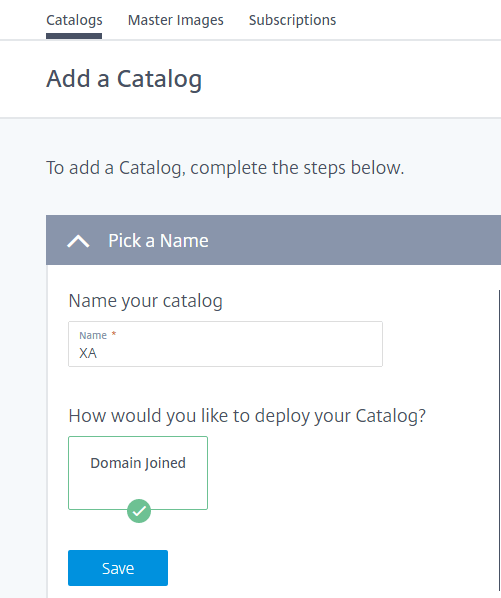 After we are done with the publishing we can access the setup using, Citrix Cloud Storefront URL, which is shown within the App Collection.